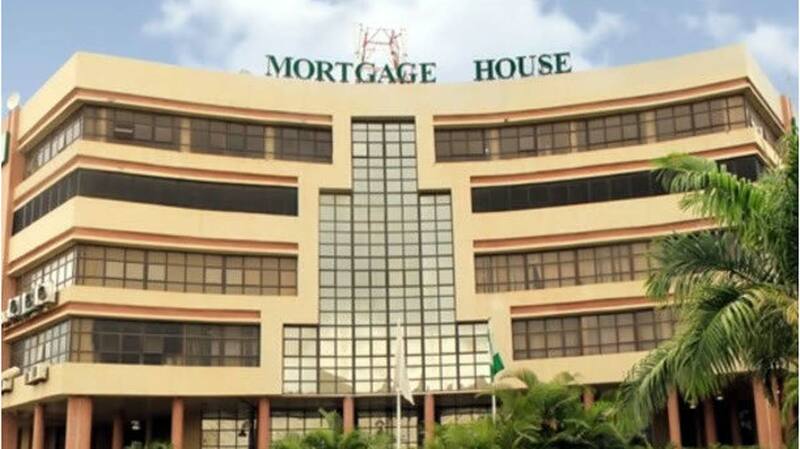 The Federal Mortgage Bank of Nigeria (FMBN), has commenced the implementation of the new approved conditions for accessing loans from the National Housing Fund (NHF).This includes zero equity contribution for the provision of housing loans of up to N5million and 10 per cent contribution for housing loans ranging from N5million to N15million by contributors to the NHF. The revised requirements were recently approved by the board of FMBN. They represent a 100 per cent reduction in the equity that contributors to the housing fund were hitherto expected to bring before they could access the loans such as five per cent and 20 per cent for the two housing loan bands of up to N5million and N15million, respectively. FMBN, which manages the scheme, was established by Act 3 of 1992, to enable Nigerians in all sectors of the economy, particularly those within the low and medium income levels, who cannot afford commercial housing loans, such as civil servants, traders, artisans, and commercial drivers and a host of others to own houses. FMBN provides mortgage loans from the pool of funds available to the NHF at four per cent interest to accredited Primary Mortgage Banks for on-lending at six per cent to NHF contributors over a maximum tenor of 30 years, which is secured by the mortgaged property. A contributor can access up to N15million from the fund through an accredited PMI as a mortgage loan to build, buy, improve or renovate own home after six months of continuous contributions. These lending conditions make the NHF an unequalled vehicle for affordable housing delivery in Nigeria. Speaking on the development, FMBN Managing Director/Chief Executive Officer, Ahmed Dangiwa, said the downward revisions represent a key milestone in the new executive management’s drive to ensure that more Nigerian workers can afford decent and quality housing. “I am delighted that we have been able to achieve this groundbreaking feat. It is a huge win for the Nigerian workers and particularly those that contribute to the National Housing Fund (NHF). It will go a long way towards reducing the financial burden of homeownership that contributors to the fund have been carrying for the past three decades. When we came on board, we realised that the existing equity contribution put too much pressure on workers. I am glad that today, we have been able to crash it by over 100 per cent,” he said. Dangiwa, an architect, advised existing contributors to take advantage of the new friendly conditions to secure loans to purchase or build their homes. He also advised those who are not currently registered with the NHF to do so through FMBN offices located in states nationwide so they too can take advantage.He lauded the Minister of Power, Works and Housing, Babatunde Fashola, for his support towards the attainment of the feat, the FMBN Board and executive management for their efforts in forming the bank for greater impact.